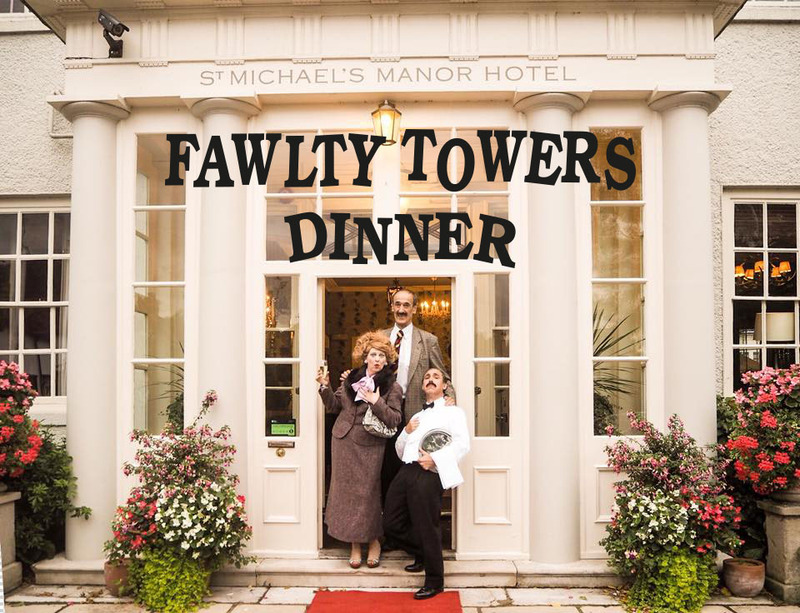 Join us for a raucous evening of entertainment over dinner with Basil Fawlty and friends. 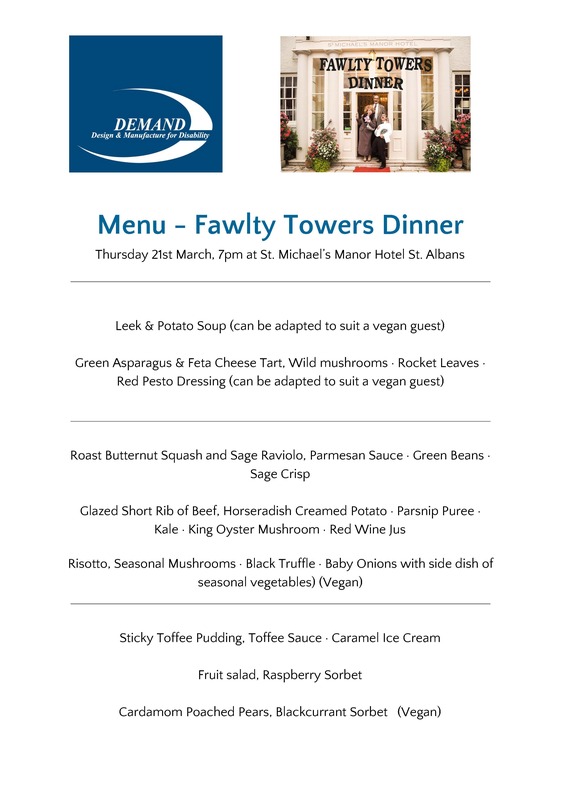 Taking place on Thursday March 21st, guests will be treated to a three course meal in the stunning surroundings of St. Michael’s Manor Hotel. Proceeds from ticket sales and a raffle on the night will support DEMAND’s work helping disabled people to overcome barriers to independence and inclusion. See how your support changes lives. For one night only diners will be immersed in the full and unmissable Fawlty Towers Hotel dining experience. Tickets are available now, with a discount for tables of 10 guests. Each guest will enjoy a drink on arrival, three course meal with a half bottle of wine and an excellent evening’s entertainment.